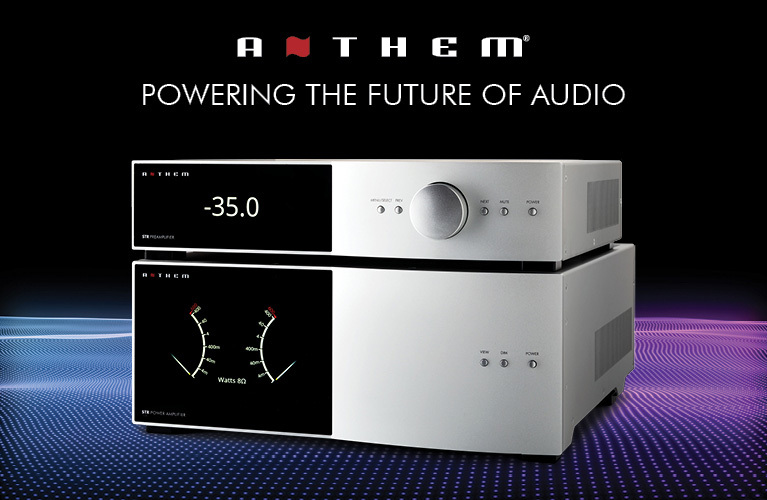 Howard said: If any audiophile product other than headphones will appeal to a younger audience, it will be one like System Audio’s SA Saxo 5. Its reasonable price and small size make it perfect for a dorm room or small starter apartment, and its expansive soundfield can’t be matched by any soundbar or pair of headphones that I know of. 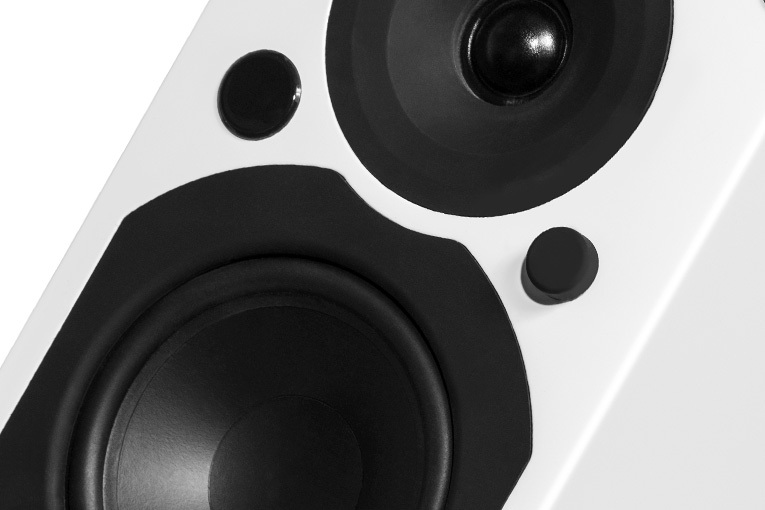 The gist: Hear these along with the Dynaudio Xeo 2s and KEF X300As. Jeff said: This speaker is well named. It’s the consummate Chameleon, drawing the best from a wide variety of designs and techniques of sound reproduction. 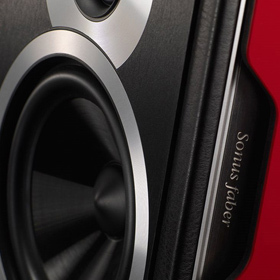 Through exquisite engineering, beautiful industrial design, world-class fit and finish, and superior inner detail and resolution in its ability to make music, this speaker is a marvel. The gist: Under $1000 and made in Italy?! 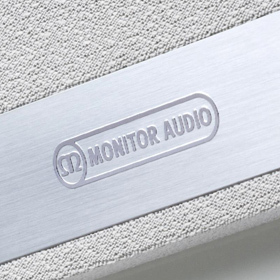 Hans said: To my ears, Monitor Audio’s Bronze 6 is near faultless. Its build quality and appearance punch above the asking price, while its exciting, dynamic sound makes every listening experience memorable. 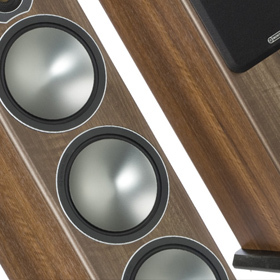 The gist: Forget the small bookshelf speakers you were considering and get Bronze 6es instead. Philip said: If Sonus Faber’s goal was to attract a new crowd of consumers to high-end audio, they may well succeed with the Chameleon T, whose exquisite fit and finish were bettered only by its sound. 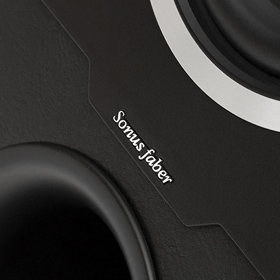 The gist: The least-expensive Sonus Faber floorstander offers a lot. 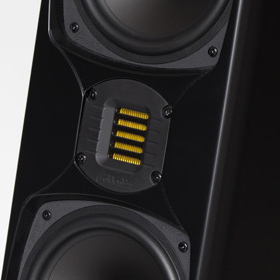 Wes said: Would I be happy with the Eclipse TD508MK3s as the main speakers of my nearfield system? Absolutely yes. Try a pair. I think you’ll be happy too. 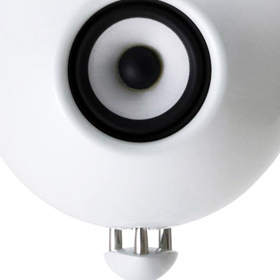 The gist: These tiny desktop speakers are imaging champs. Roger said: At $1999.98/pair, the GoldenEar Triton Five is a fantastic performer -- a true high-end speaker at a true entry-level price. It receives my highest recommendation. 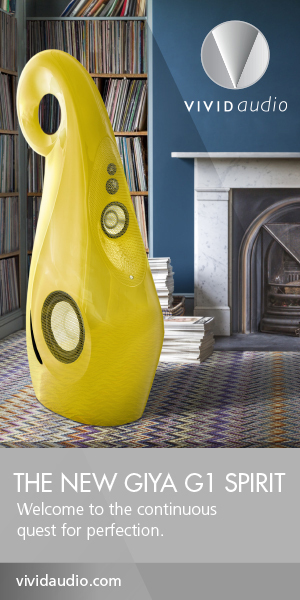 The gist: All of these GoldenEar speakers seem like winners. 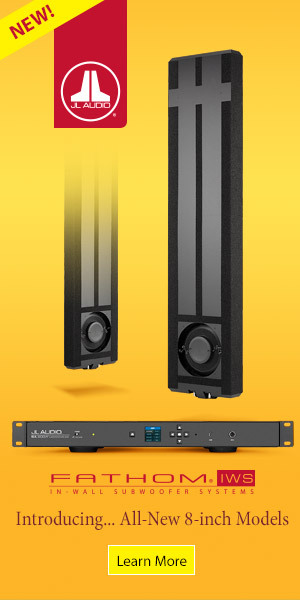 Colin said: For smaller floorstanders, the Gold 200s produced both great quantity and quality of bass, and their midrange clarity and ultrawide, holographic soundstaging would make them a good choice for music and home theater. At $4495/pair, it’s not the least expensive speaker in its category, but I don’t think anyone shelling out that sum for these speakers would feel buyer’s remorse. 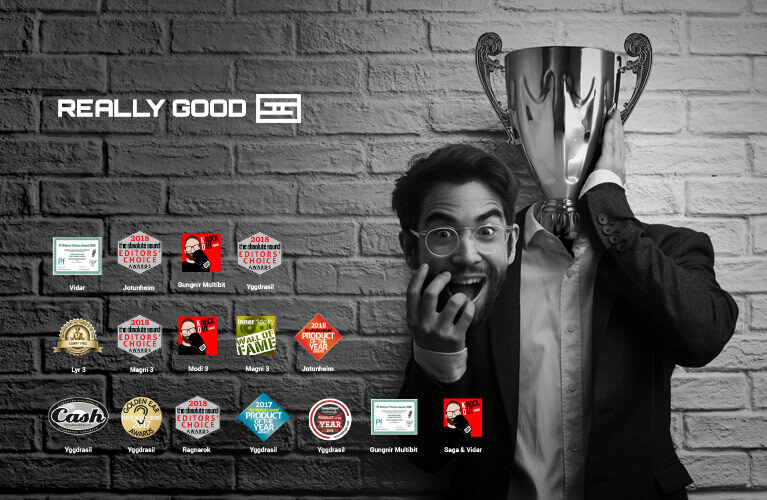 The gist: Small floorstander that sports some impressive technology in an elegant package. 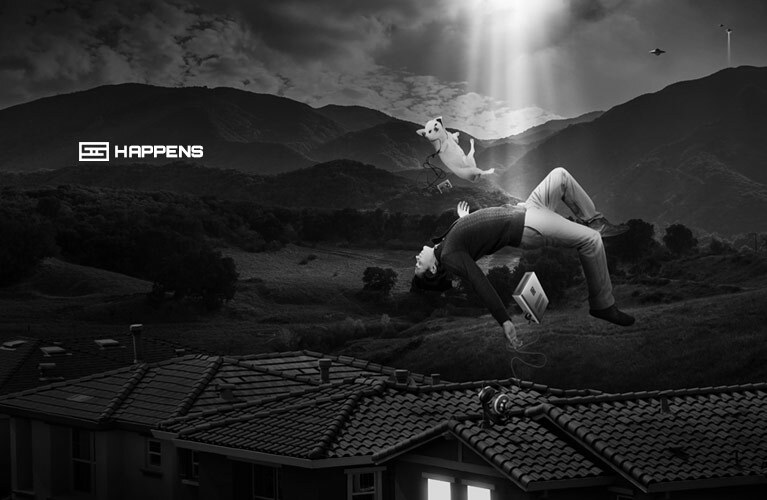 Kevin said: The SVS combo of Prime Satellites and SB-1000 subwoofer should be terrific for any environment challenged by too little space and/or too much furniture, and that rewards nearfield listening. 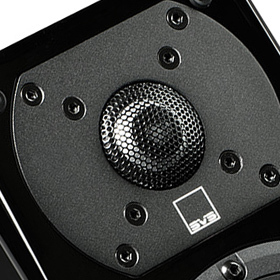 The Satellites’ sound was clearly articulate, squeaky clean, and utterly faithful to the music, and SVS has artfully managed their integration with the SB-1000 subwoofer to create a listening experience that is coherent, cohesive, and musically engaging. The gist: Internet-direct combo that packs big sound in a small package.